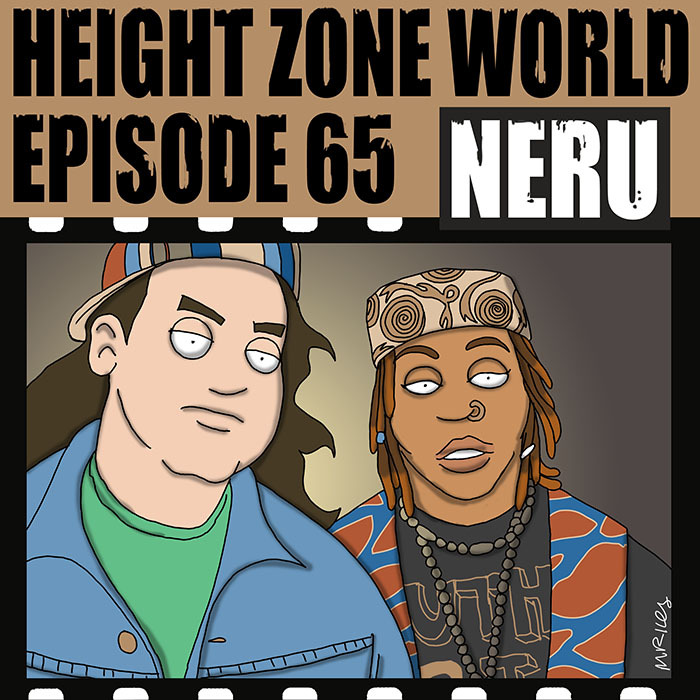 My guest this week is Neru. She’s an MC and singer from Baltimore. I saw her perform at The Windup Space last winter, and I’ve wanted to learn her history ever since. She talks about feeling like a black sheep as a kid, and gradually finding her way into music. She lets me know about her first group, and how she became a solo artist. And we talk about her Enlightenment Era album, and her other forthcoming projects. Mike Riley’s art this week is an homage to Pure Poverty, by Poor Righteous Teachers. This episode is hosted by splicetoday.com. Posted on November 2, 2015 by height keech	Bookmark the permalink.